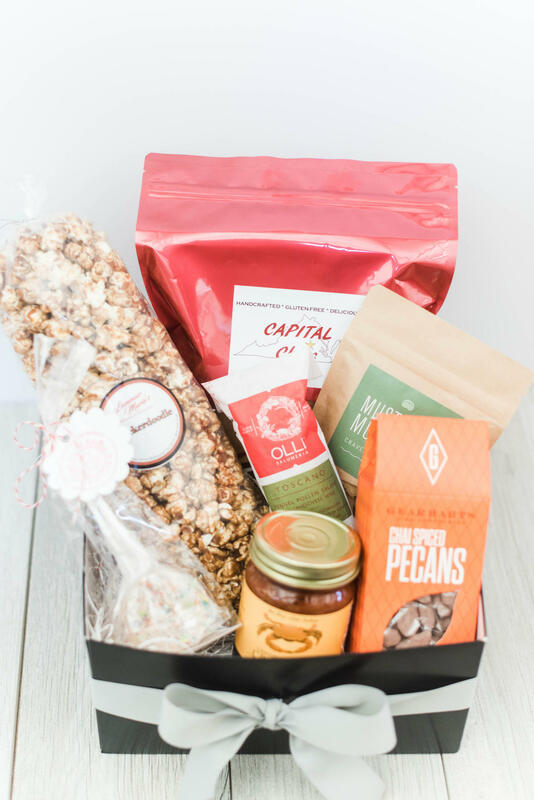 We love Richmond, and we love things made in Richmond. 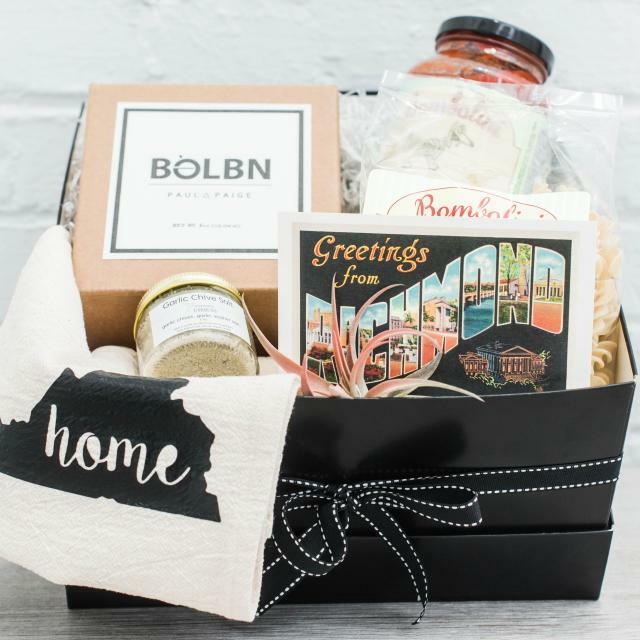 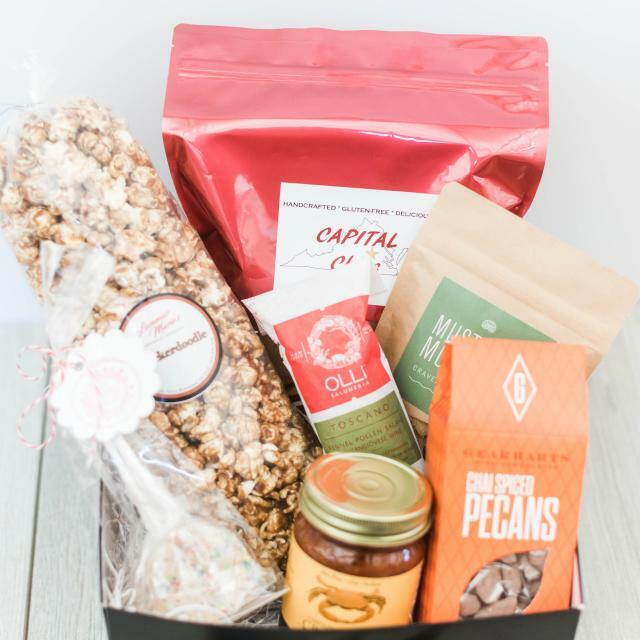 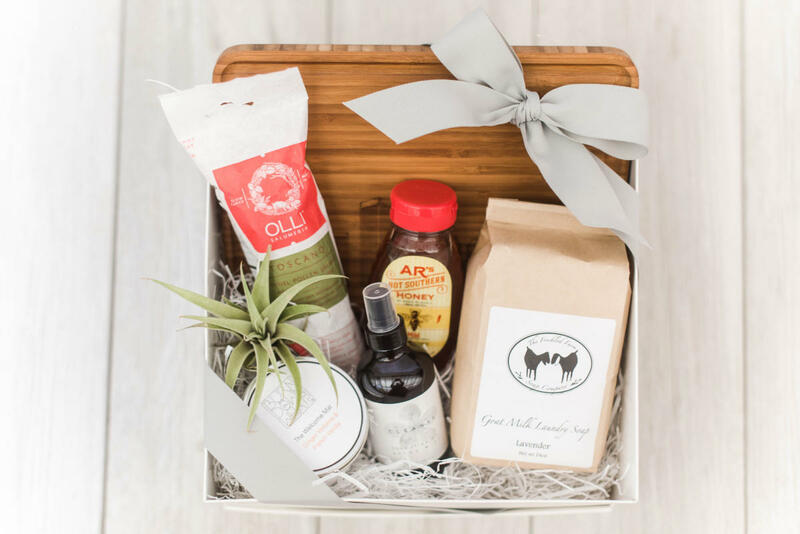 We create locally curated gift boxes with items made in Richmond and the surrounding areas. 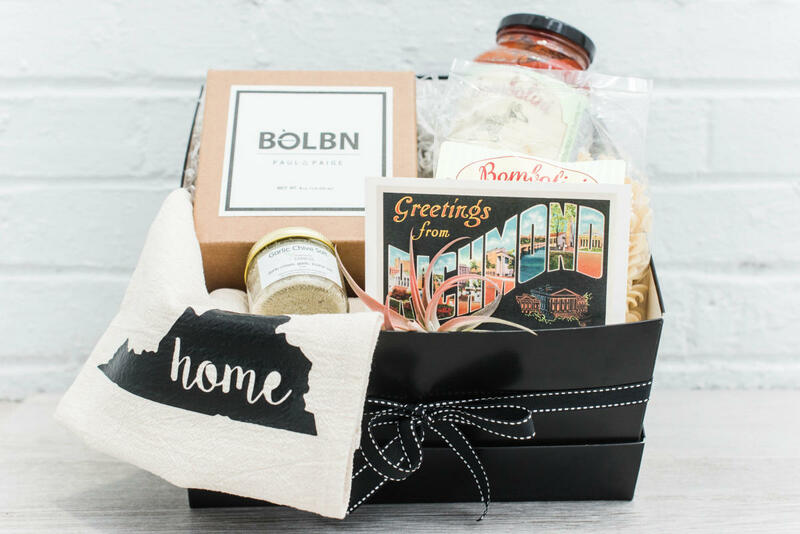 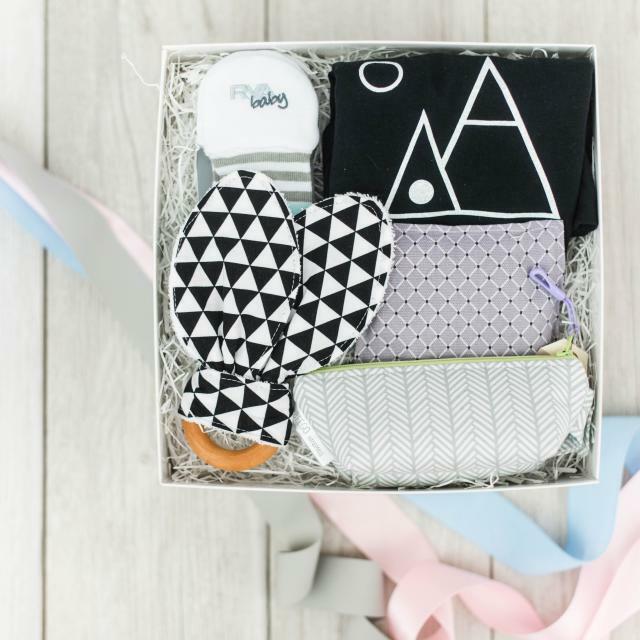 We have pre-designed gifts for weddings, housewarming, baby showers and more. 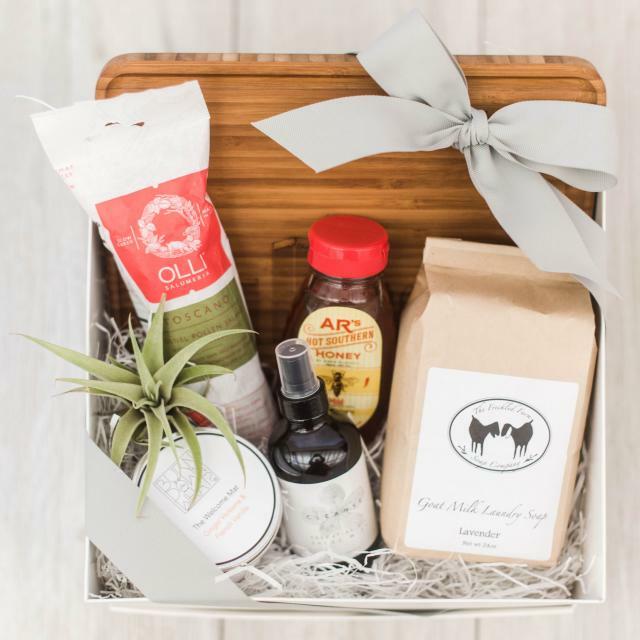 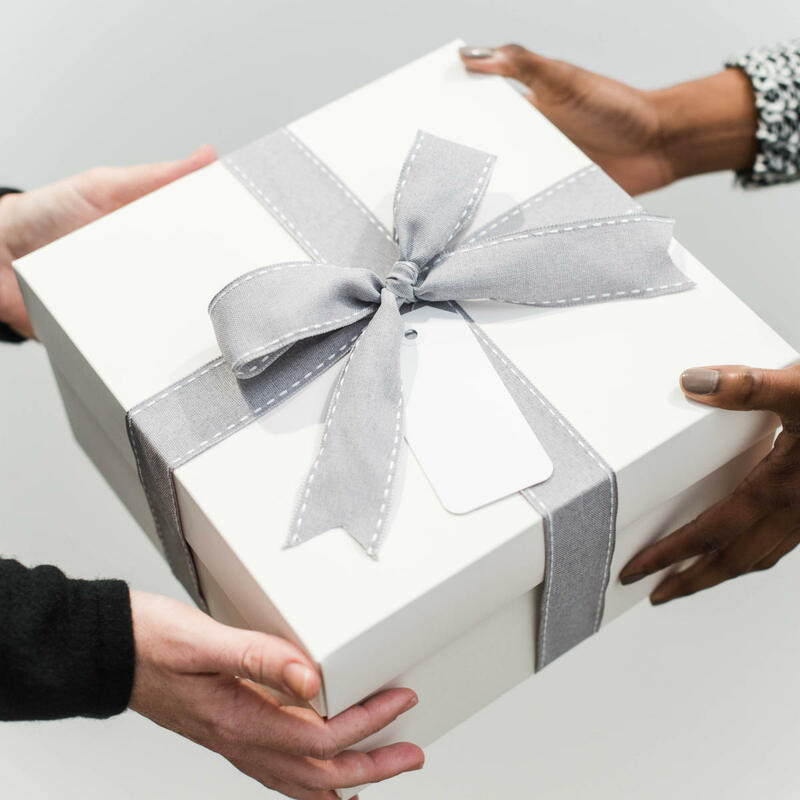 You can also create your own gift box on our create your own gift box page or if you are looking for something truly custom, just call or email us and let us create something unique just for you.